What started as Kelly's passion project turned into a side hustle - one that included custom gifts for friends' baby showers, wedding favors and birthday parties. With encouragement from her little tribe, this lover of candles turned memories into fragrances. Every ingredient is carefully sourced to ensure the best products are brought into homes across the country. 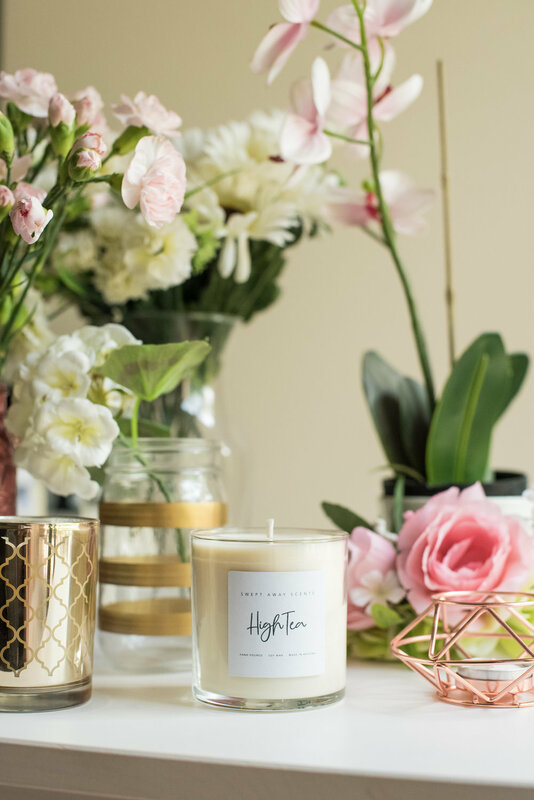 Expect well-crafted candles made with 100% soy wax and the highest quality fragrance oils to bring you and fill your home, with joy. Swept Away Scents was born to encourage those near and far to find themselves swept away to life's precious memories. Want to talk scent requests, custom orders, wholesale opportunities or collaborations?